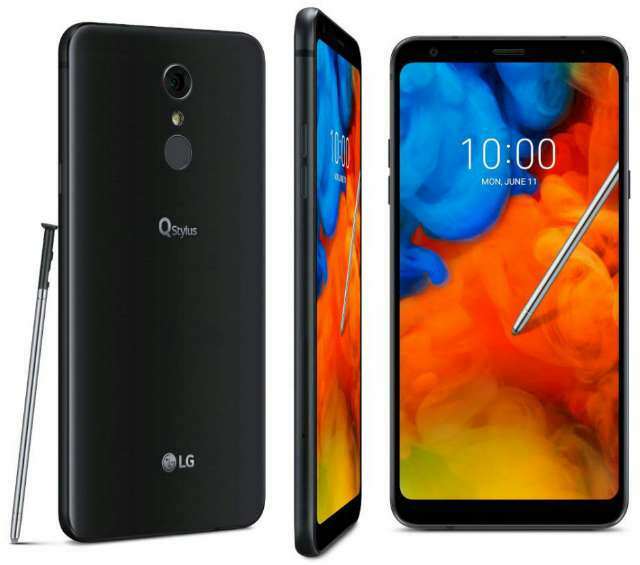 The South Korean technology firm LG, today made an announcement about its new mobile device called Q Stylus, the company's latest addition to its smartphone line-up. The Q Stylus is the successor of Stylo 3/Stylus 3 that was debuted last year. It comes with various improvements both in software and hardware. As its naming implies, the phone features a stylus that let users write, sketch or take note on the screen, even when the screen is off. Also, the stylus can be used as an editing tool to personalize captured images and videos to create animated GIFs. The phone is clad in metal that is 8.44mm thick with the overall body weight pegged to 172 grams. The Q Stylus features a 6.2-inch Full HD+ 18:9 FullVision display and it is powered by a 1.8GHz octa-core chipset or 1.5GHz octa-core chipset, depending on market. The Q Stylus itself is split into three different models; the standard Q Stylus with 3GB RAM/32GB storage and 16MP rear camera, the Q Stylus α with 3GB RAM/32GB storage and 13MP rear camera, and the Q Stylus+ with 4GB RAM/64GB storage and 16MP rear camera. The cameras are QLens embedded. All the models have 5MP or 8MP front camara (region dependent), passed military test for durability (MIL-STD 810G), runs Android 8.1 Oreo, supports DTS:X 3D Surround Sound, and harbors fingerprint sensors at the back. The Q Stylus and Q Stylus+ are water and dust resistant certified with IP68 rating while the Q Stylus α is not. The phone will be available later this month in North America and Asia, while other select regions will follow in Q3 2018.